A sump pump is designed to protect your home (primarily your basement) from water damage caused from flooding. It functions by removing excess water buildup gathered from your basement’s waterproofing system and redirecting the accumulated water away from your property towards a storm drain, keeping your home dry and safe from harm. There are several easy ways you can preserve the health of your sump pump by performing a simple manual inspection. Typically, inspecting your sump pump once a year should be sufficient, however depending on how often your foundation is braving harsh watery weather; you may want to consider looking at it more often. Dirt, gravel, and other forms of debris should be removed from the sump pump and the barrel upon inspecting it. Failure to remove the buildup after a period of time could reduce its ability to drain water, or it could clog the sump pump completely. During winter, it would be wise to disconnect all outdoor hoses. If this isn’t done, water left sitting in a connected hose can freeze, causing premature sump pump failure or a blown connection in your basement. When water is discharged outside during the winter, it can create harmful ice patches. A good solution to this is to redirect the water into the building sewer. This requires written permission from the city of Edmonton. Because sump pumps are electrical, power outages or other mechanical problems can cause them to fail which can result in sub-surface water entering your basement. It’s important to have a secondary, battery-powered sump pump ready to take on the work when this occurs. 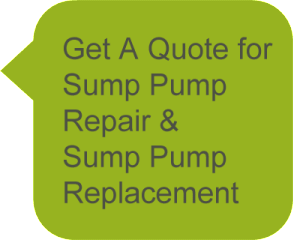 Another thing to consider when carrying out sump pump maintenance is to understand that it is mechanical, which means that even with proper care, it still has a limited lifespan. When it comes to this point, or even if you are having problems with repairing it yourself, it may be a good time to call a professional, like one of the experts at Butler Plumbing Heating & Gasfitting Ltd. Since we were established in 2005, we have prided ourselves on our dependability, honesty, and high-quality service. 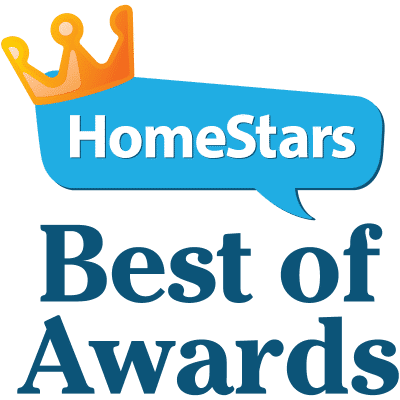 People who have turned to us for sump pump installations, maintenance, sales, and other plumbing related issues have often described us as one of the “best kept secrets” in Edmonton. Our company is a proud member of the Mechanical Contractors Association of Alberta as well as the Canadian Hydronics Council (CHC). These memberships allow us to stay one step ahead of new innovations, industry standards, and put us in a position to deliver nothing but the best service to you. We can help you with all your sump pump needs; whether it’s providing a replacement, doing repairs, supplying a battery backup or a secondary sump pump, or even assistance with seasonal discharges, our team is committed to solving your problem. Whenever you need us and for whatever reason, we’ll schedule a time that works best for you. Call us today to schedule an appointment!